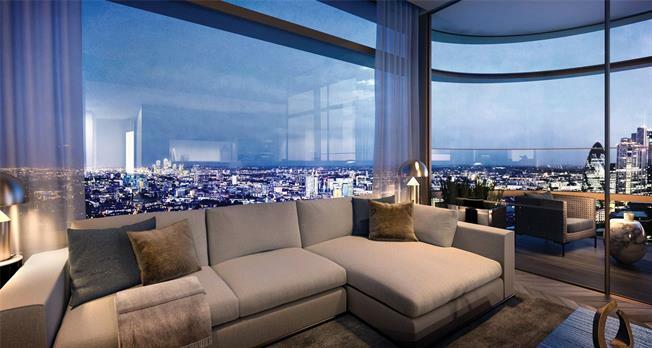 Principal Tower is set to join the cast of architectural landmarks on London's iconic skyline. Principal Tower enjoys a prestigious location overlooking the heart of the City of London, the financial capital of the world, and Shoreditch, the trend setting capital of the world. Residents benefit from 24 hour concierge, gym, residents lounge and also have the opportunity to acquire a parking space. Principal Tower is located in a central Shoreditch location, the apartment is surrounded by an eclectic mixture of bars and restaurants. Transport links are also plentiful, with Liverpool Street station (National Rail, Central, Metropolitan, Hammersmith & City and Circle lines) and Shoreditch High Street station (Overground) close by.